Dozens of second-prize Powerball and Mega-Millions tickets worth up to $1 million will never be cashed in over the course of a year. Two lucky winners hit it big with the million Powerball jackpot Wednesday night -- but a couple of people who win $1 million second prizes may never realize it. Winning lottery tickets big and small often go unclaimed. There were nearly $40 billion in prizes awarded in U.S. lotteries last year, and about $800 million in winnings weren't collected, according to Chuck Strutt, executive director of the Multi-State Lottery Association. 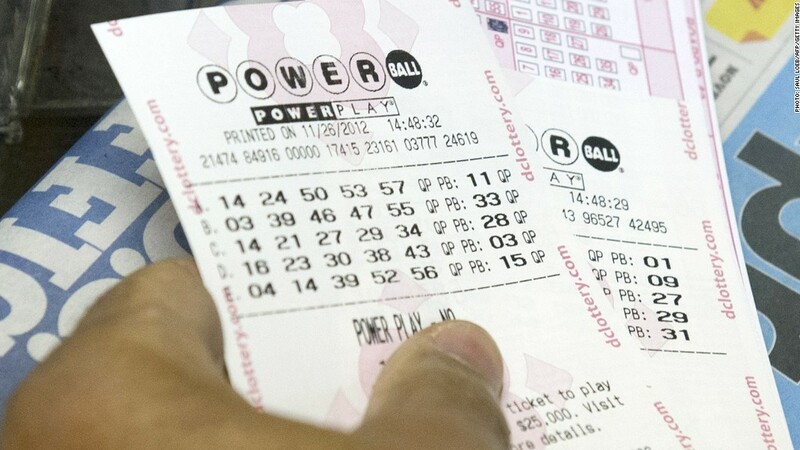 Wednesday's Powerball will pay out $293.8 million to the each of the two winners over the next 29 years. It will also pay $1 million to the 58 players who got five numbers, but not the Powerball, right. Another eight tickets are worth $2 million because the players paid extra to double the lesser prizes. Those 66 millionaire winning tickets were spread across 27 states. But about 2% of those second-prize winners -- one or two individuals -- will probably never come forward. "It's important that everyone check their numbers, even if they know they didn't win the jackpot," Strutt said. Almost all the lottery jackpots are collected, he said. But dozens of second-prize Powerball tickets will never be cashed in over the course of a year. Illinois has a $1 million winning ticket from March that still hasn't been claimed. Likewise, many people who win the $250,000 second prize for Mega Millions will fail to come forward. There are a total of 8.9 million winning tickets from Wednesday night's drawing, although 8.8 million of those won $8 or less. Total prizes for winning tickets, excluding the two jackpot winners, were $131.5 million. "It doesn't shock me," said Strutt. "There are significant number of people buying tickets who don't know there are secondary prizes. And when we get a big prize like $550 milllion, many people buy tickets who haven't bought before." In addition to the players who don't realize that there is more than one prize, many simply lose interest once they hear the winning ticket was bought in another state, or that there was no jackpot winner. Rules differ between states, but winners generally have 6 to 12 months collect their prizes. Prize money that isn't claimed goes back to the state governments that profit off the lottery games, or to fund future prizes. You won the lottery! Now what? 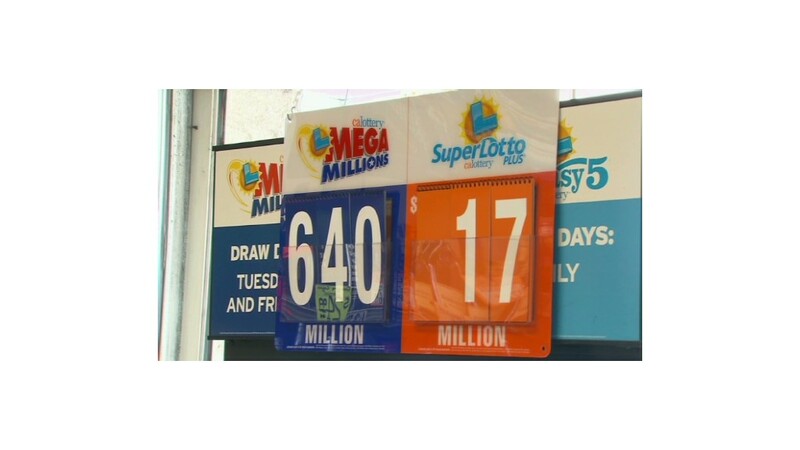 Strutt said the last time a jackpot ticket wasn't collected was a $77.1 million winner sold at a gas station in Tallapoosa, Ga., near the Alabama state line, in June 2011. But he said such unclaimed jackpots are very rare.